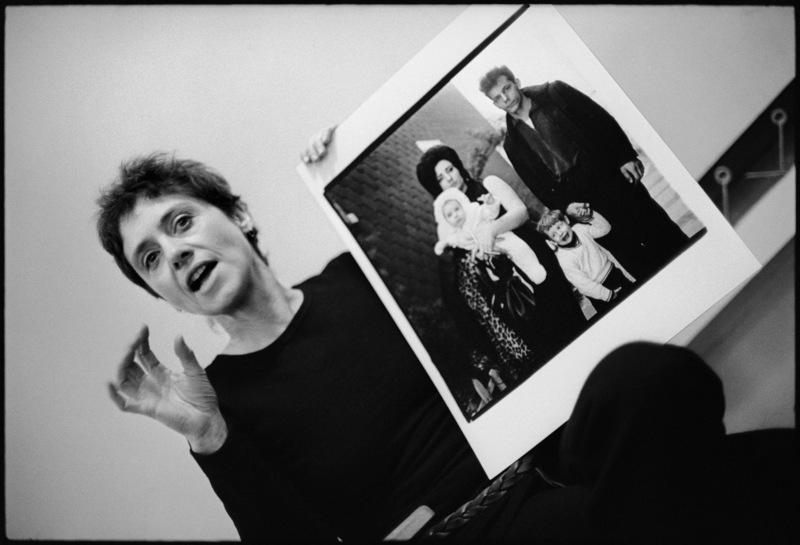 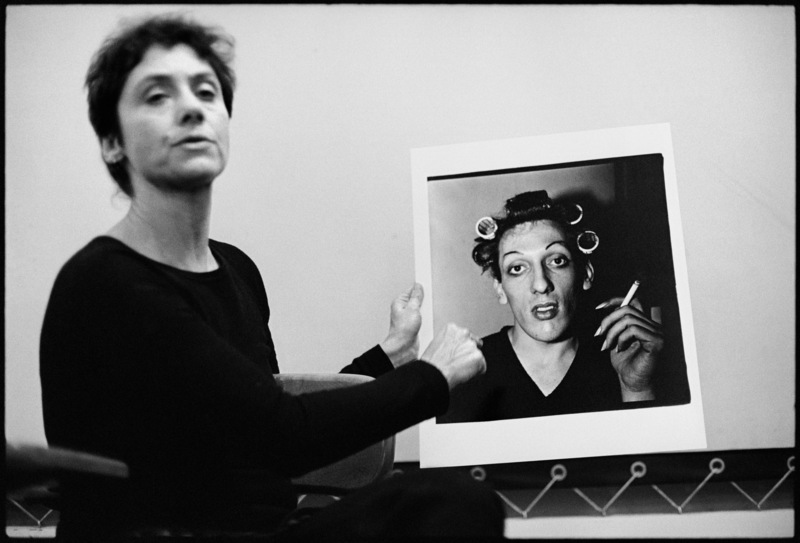 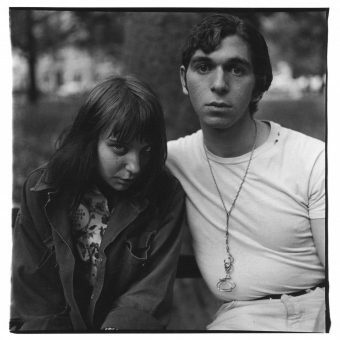 In late 1969, Diane Arbus (March 14, 1923 – July 26, 1971) began work on a portfolio that would pull together images made from negatives that dated from 1962 to 1970. 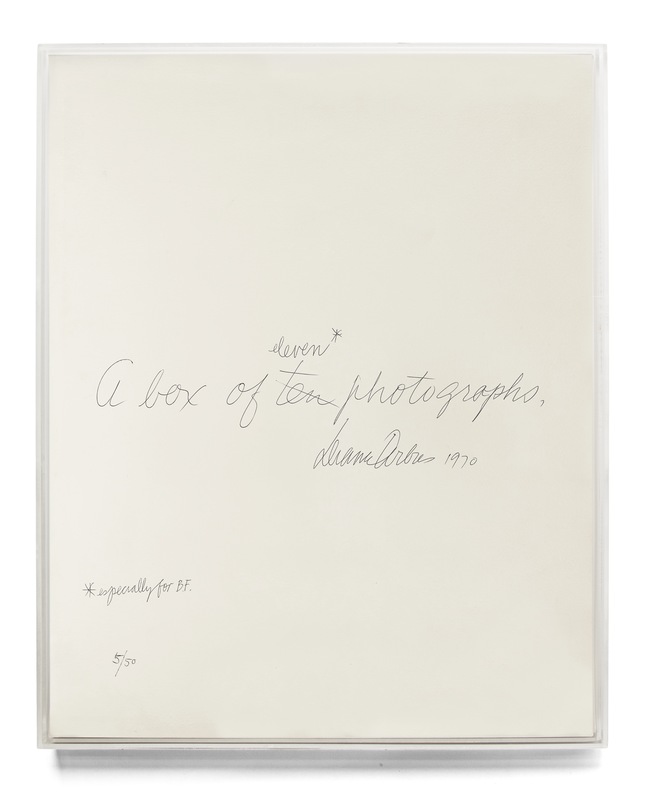 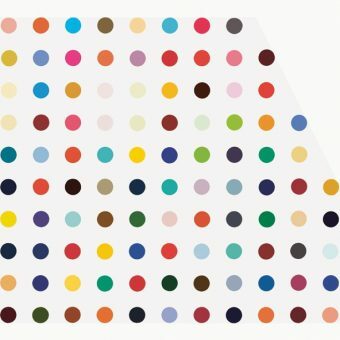 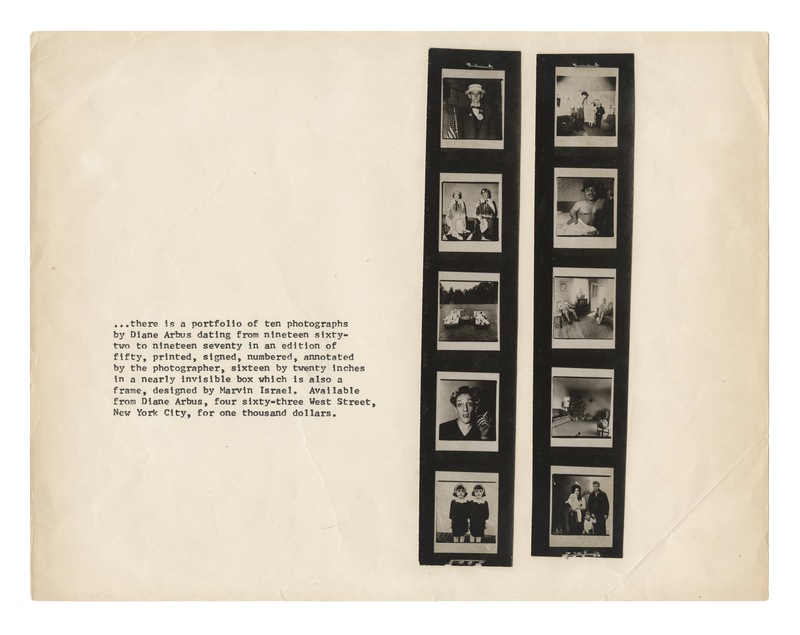 At the time of her death in 1971, she had completed the printing for eight known sets of A box of ten photographs, of a planned edition of fifty, only four of which she sold during her lifetime. Two were purchased by photographer Richard Avedon; another by artist Jasper Johns. 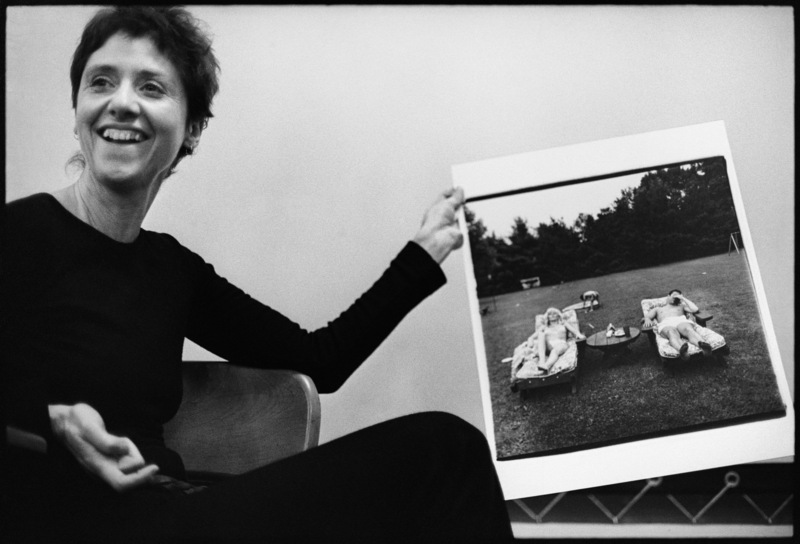 A fourth was purchased by Bea Feitler, art director at Harper’s Bazaar, for whom Diane added an eleventh photograph. 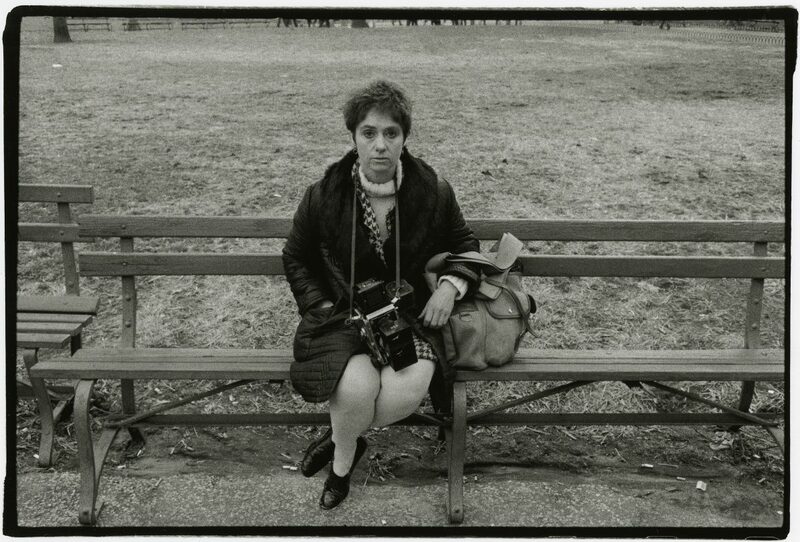 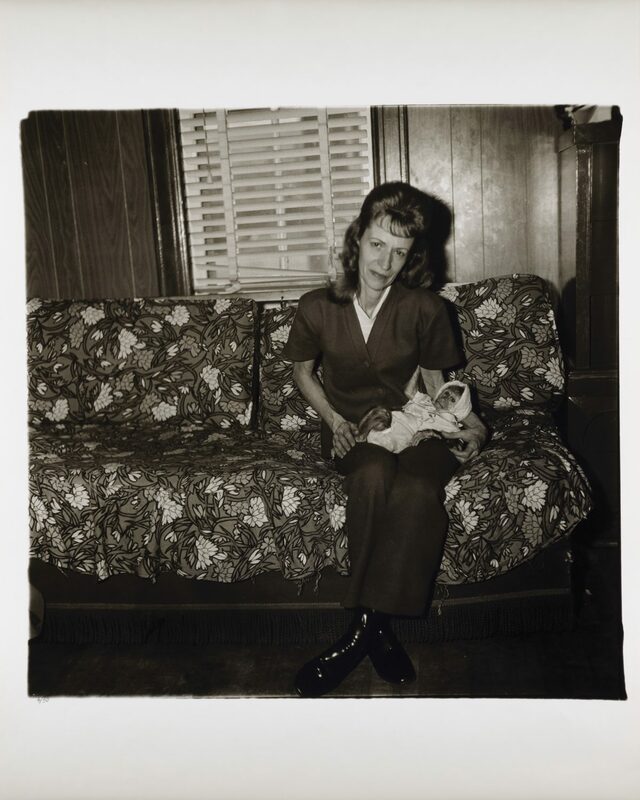 With Diane Arbus, one could find oneself interested in photography or not, but one could no longer.. deny its status as art… What changed everything was the portfolio itself. 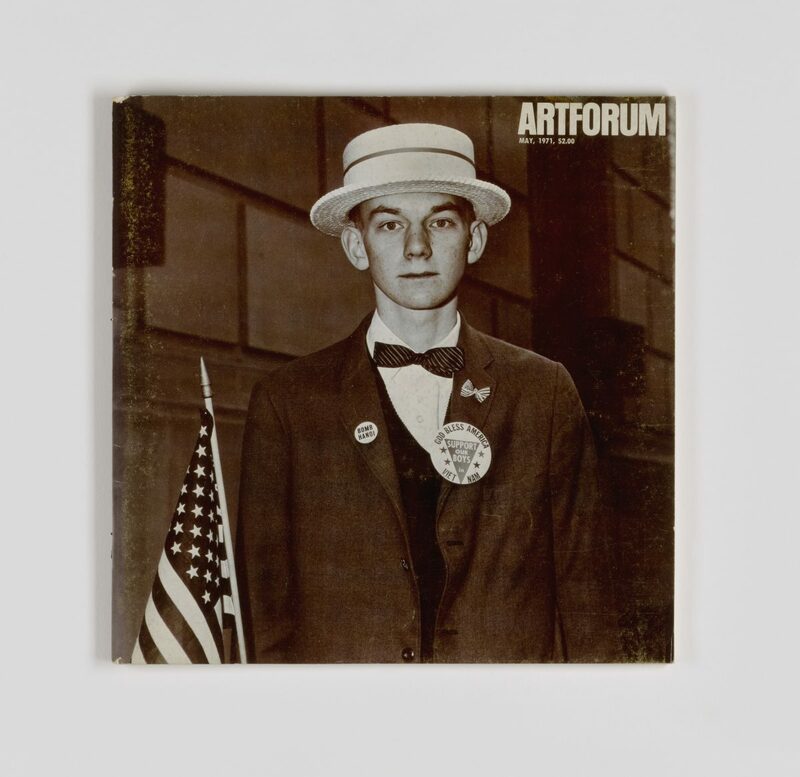 In May 1971, Arbus was the first photographer to be featured in Artforum, which also showcased her work on its cover. 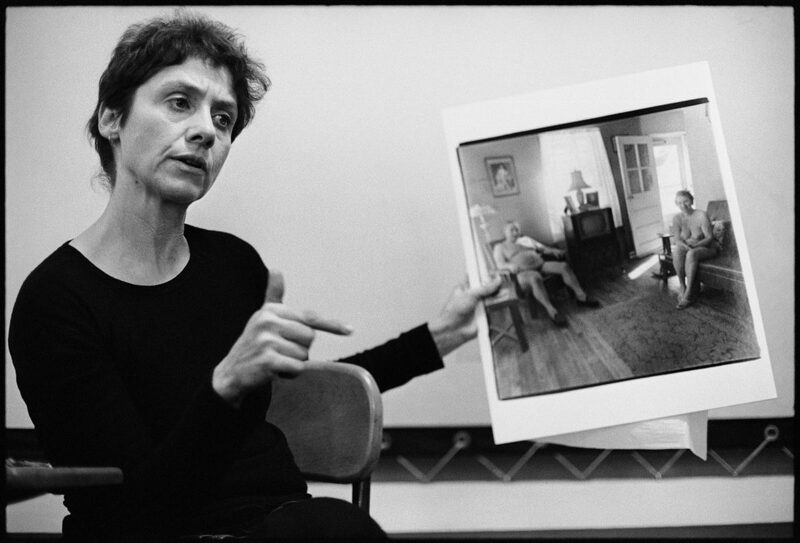 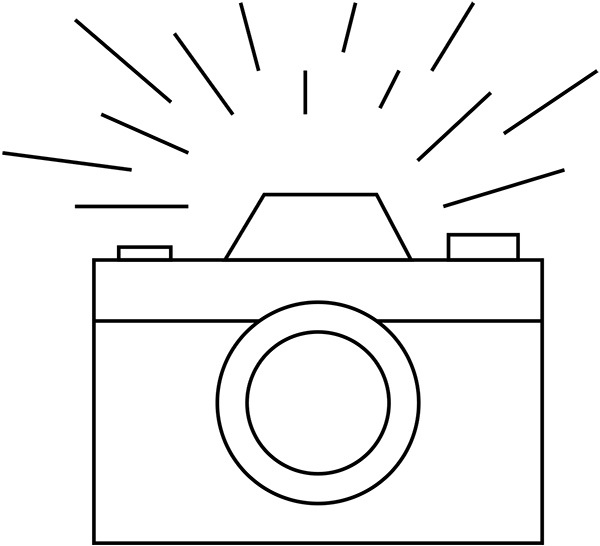 In June 1972, the portfolio was sent to Venice, where she was the first photographer included in a Biennale, at that time the premiere international showcase for contemporary artists. 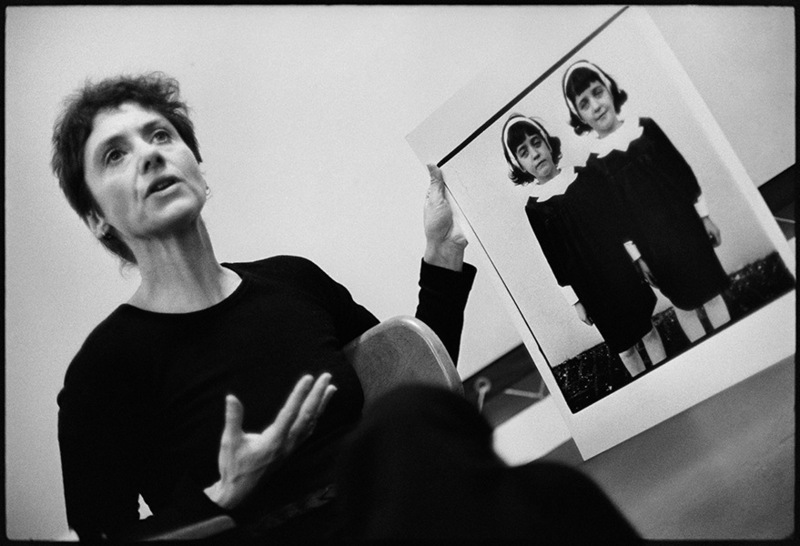 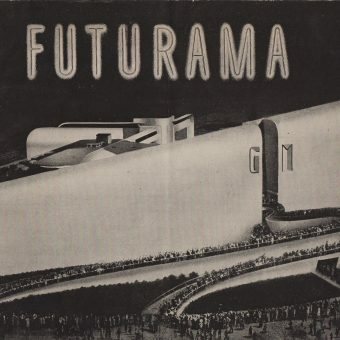 The Smithsonian American Art Museum (SAAM) organized the American contribution to the Biennale that year, thereby playing an important early role in Arbus’s legacy.